Con graduated in Medicine from the University of NSW with Honours in 1985. After undertaking intern, residency and registrar positions with the Illawarra Area Health Service, he was appointed VMO in 1989 at Milton-Ulladulla Hospital with surgical, medical and obstetric privileges. He worked for 16 years as a VMO as well as establishing his own private GP practice at Mollymook, NSW. Skin cancer medicine was always an area of interest in his practice which eventually gained his fulltime focus in 2006. In 2007 he commenced his Master of Medicine in skin cancer through University of Queensland which he completed in 2009 and subsequently obtained Fellowship with the Skin Cancer College Australasia. 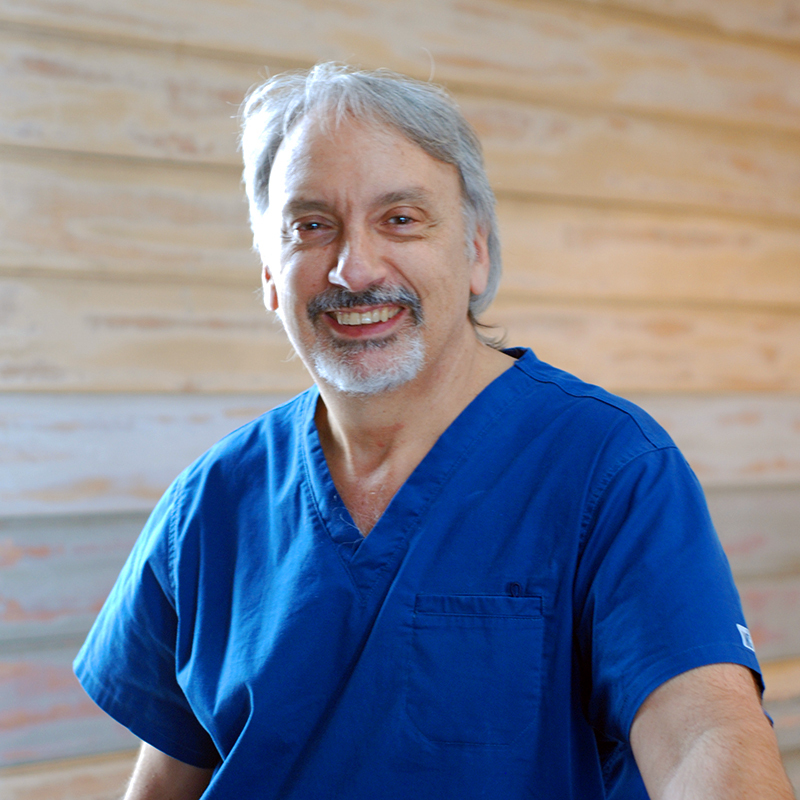 In 2011 Con was appointed as the Censor of the Skin Cancer College Australasia (SCCA) and in this role he oversees the educational courses and regularly undertakes lecturing and tutoring to doctors throughout Australia and New Zealand. He holds an appointment of Senior Clinical Lecturer with the University of Wollongong Graduate Medical School. Con is currently in full time skin cancer practice at South Coast Skin Cancer Clinic. He has always been passionate in providing better health care access to rural communities. Con’s practice not only services the local area, but also has a wide referral base from surrounding districts.